​Supriya joined Ashoka India in 2010 as the Venture Manager. She coordinates the search and selection process of social entrepreneurs in India and with them, she is helping to build collaborative entrepreneurship platforms in different areas, such as rural innovation, health, education. 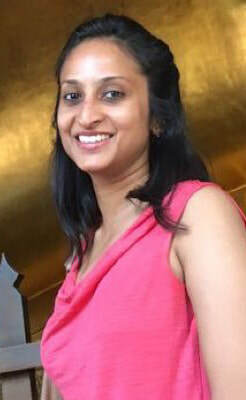 Having graduated in 2005 from NALSAR University of Law, Hyderabad India, Supriya joined a premier Indian corporate law firm, Amarchand Mangaldas, and specialized in securities laws and capital market transactions. Prior to joining Ashoka, she worked with the African Wildlife Foundation in Tanzania, where she was also teaching the Massai tribes.